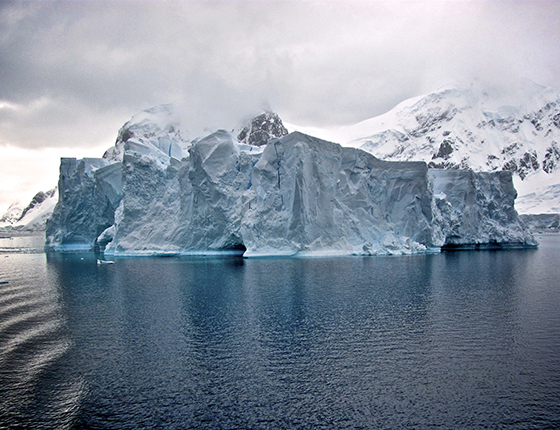 Every year people demand more from nature than it can regenerate. Individuals, communities and government leaders use our data to better manage limited resources, reduce economic risk, and improve well-being. Since 2003, we’ve engaged with more than 50 nations, 30 cities, and 70 global partners to deliver scientific insights that have driven high-impact policy and investment decisions. The heart of our work is the Ecological Footprint. 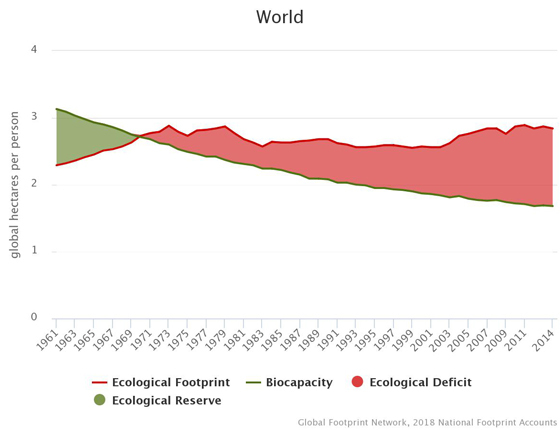 The Footprint measures human demand on nature, expressed as a single, easy-to-understand number that’s scalable from an individual to a global level. Our Footprint data and tools empower leaders at the local and national level to make confident policy and investment decisions backed by facts. 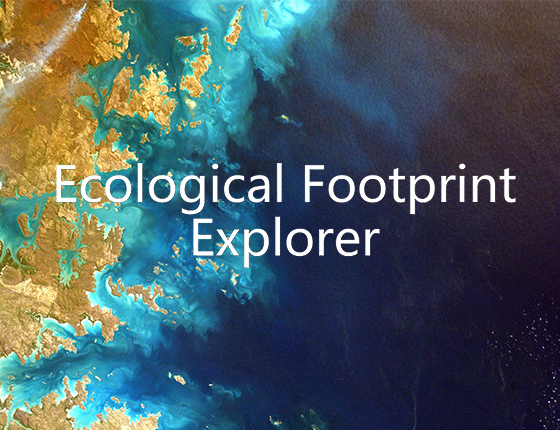 Our new Ecological Footprint Explorer opens up our National Footprint Accounts data for anyone to explore and download. Updated every year, the National Footprint Accounts track human demand and nature’s capacity to meet that demand for more than 200 nations. 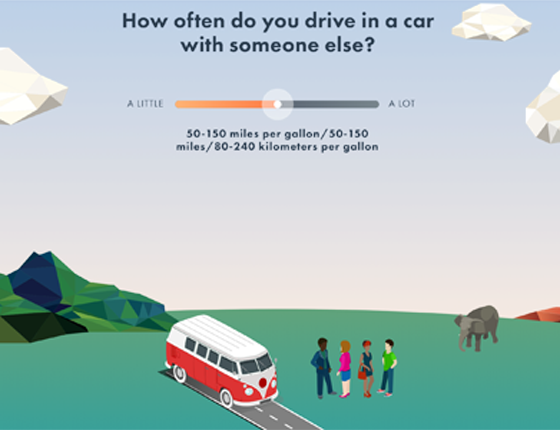 Use our new mobile-friendly calculator (available in six languages) to measure your Ecological Footprint, determine your personal Earth Overshoot Day, and learn about solutions so we can all tread more lightly on the Earth. Earth Overshoot Day is our annual campaign that marks the date when humanity has exhausted nature’s budget for the entire year. Earth Overshoot Day 2018 fell on August 1. For the rest of the year, we are maintaining our ecological deficit by drawing down local resource stocks and accumulating carbon dioxide in the atmosphere. The Ecological Footprint framework addresses climate change in a comprehensive way beyond measuring carbon emissions. It shows how carbon emissions compare and interact with other components of human demand. This includes demands for food, for timber from forests, and for land for cities and roads. Our Footprint framework combined with the UN Human Development Index helps countries determine if they are meeting minimum conditions for sustainable human development. At the local level, our tools help international development organizations and social entrepreneurs assess whether their projects are improving human well-being in an environmentally sustainable way. 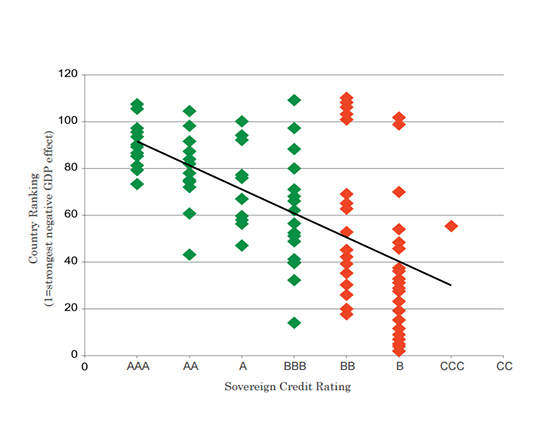 Our Finance for Change Initiative helps financial institutions quantify environmental risk and integrate it into investment models, credit ratings, and country risk analysis. Our data and services help investors reduce risk exposure, further refine their investment strategy, and strengthen the “E” in their ESG analysis. The threats facing the rich array of plant and animal life on our planet seem greater than at any time in modern history. 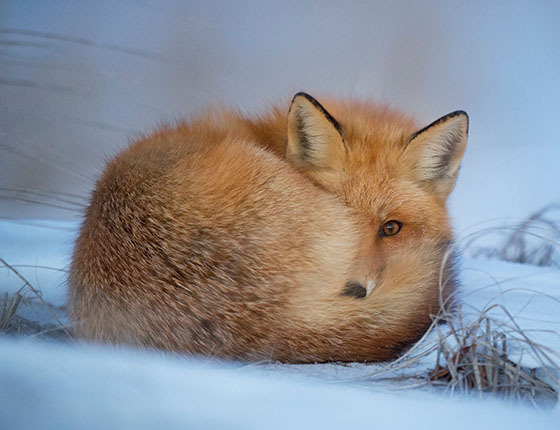 Problems such as climate change, water shortages, overharvesting, and habitat disruption—symptoms of human pressure on the planet’s finite resources—are driving down wildlife populations worldwide.